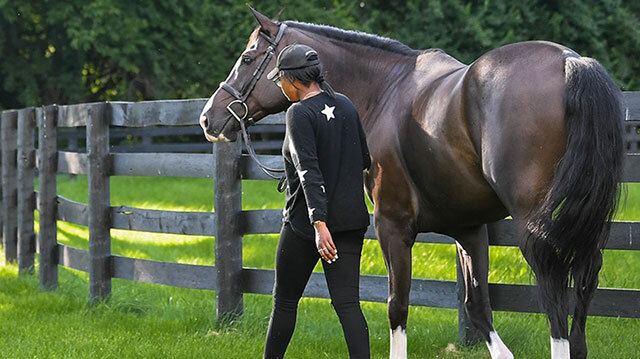 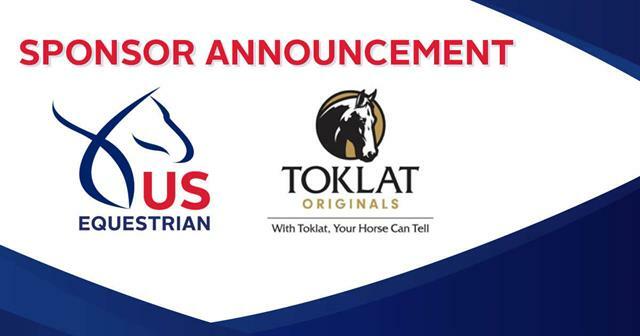 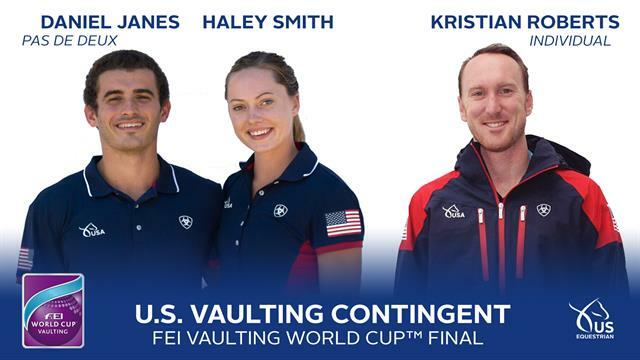 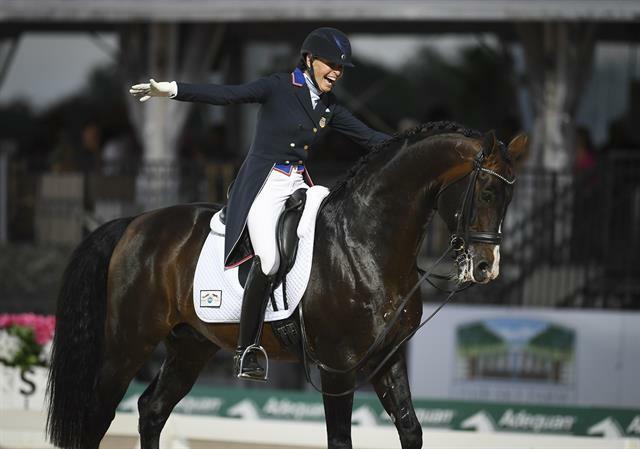 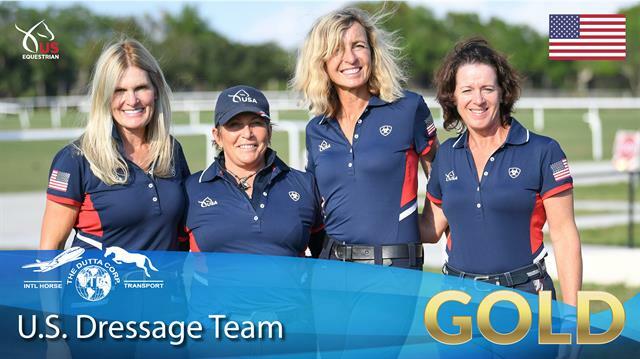 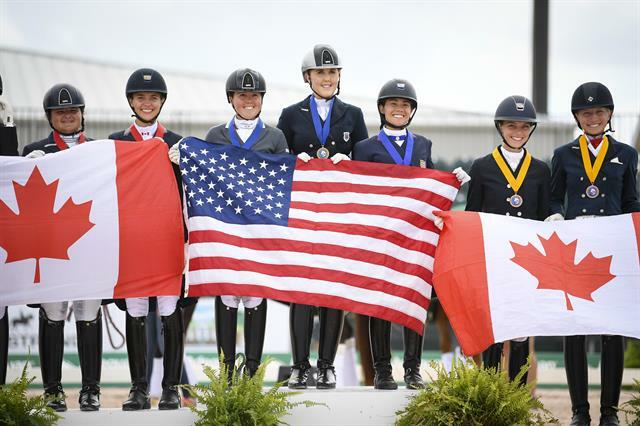 Breaking US Equestrian news releases contain the latest information regarding the organization, national championships, U.S. athletes and teams in international competition, breed news, and important member alerts. 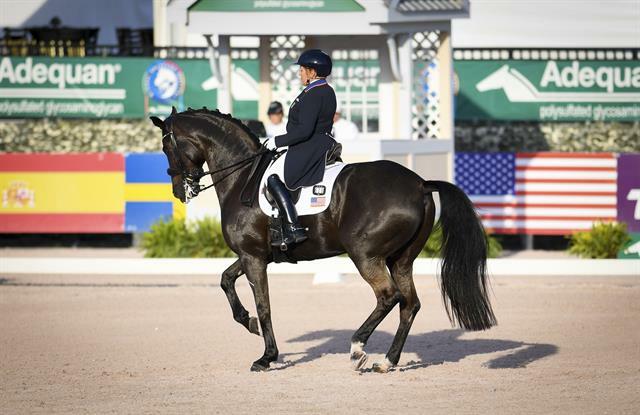 Manage the news you receive at the US Equestrian Preference Center. 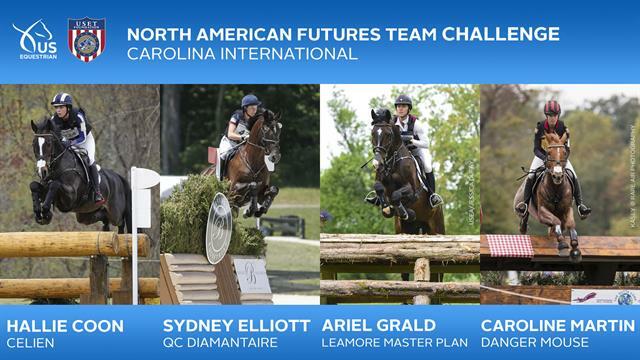 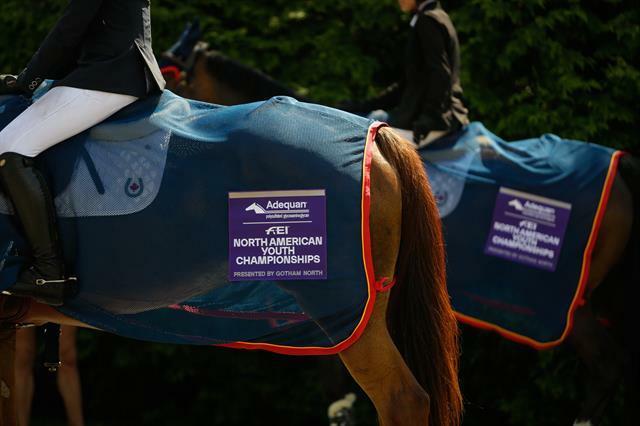 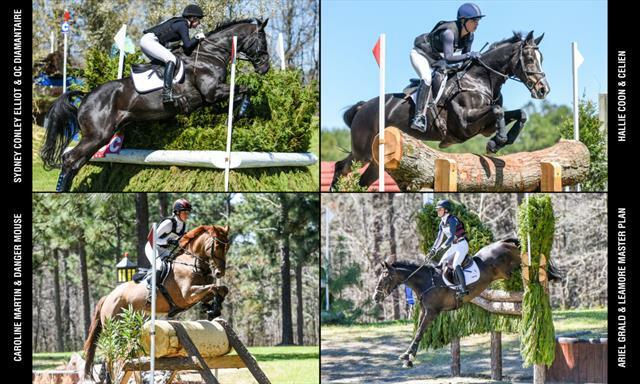 Are You Ready for the 2019 Adequan®/FEI North American Youth Championships presented by Gotham North?